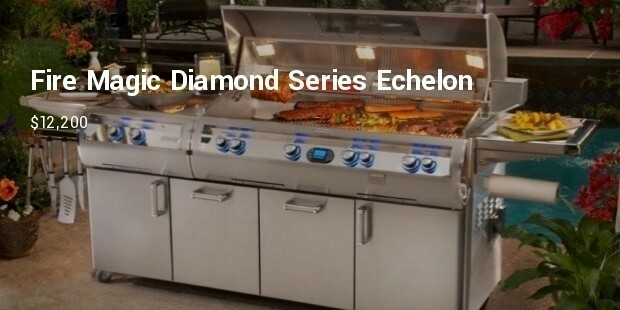 The perfect way to celebrate summer is to have a backyard party and cook food on one the following barbecue grills made with the latest technology. 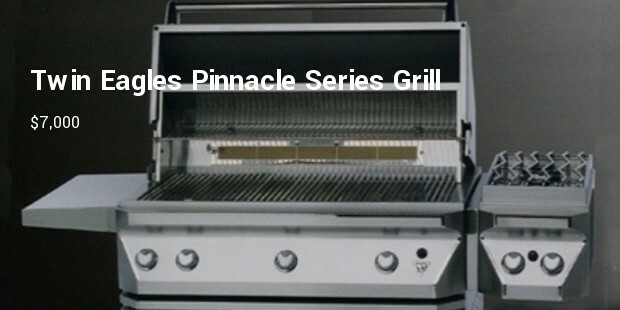 These grills are also great for aspiring cooks. 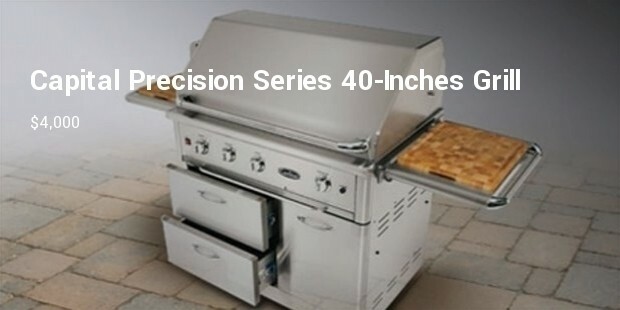 This powerful stainless steel barbecue grill comes with a five burner grill, storage, a fridge, bar, stereo and three 20-inch televisions. The buyer can easily put local sports bars out of business. 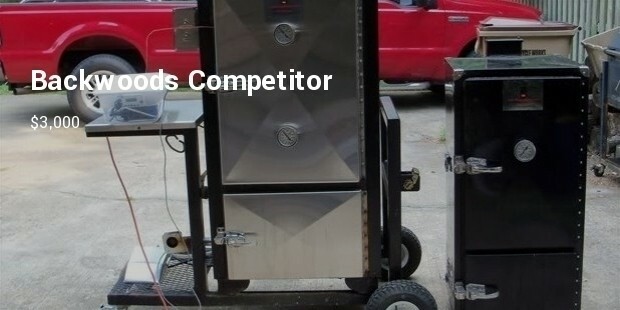 This state of the art hybrid fire grilling system allows you to use charcoal, gas or wood. The temperature can dial up to 700c and at 500c it’ll clean itself by oozing off fat and grease from the gleaming bars. 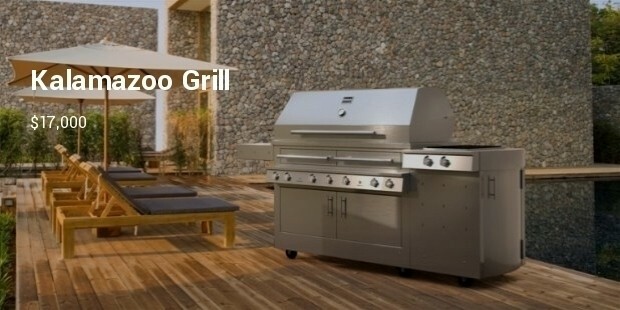 This is the largest grill made by Fire Magic, one of the best companies known for their outdoor grills. 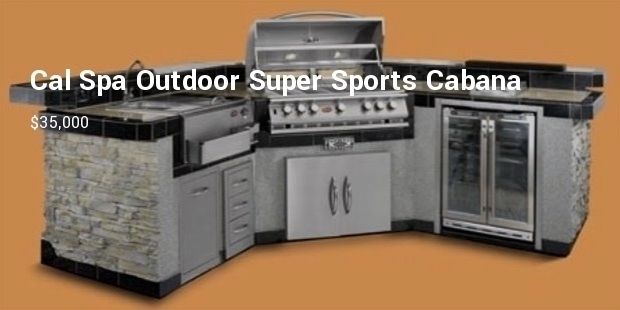 It has seven burners and over 1,000 square inches of cooking space. 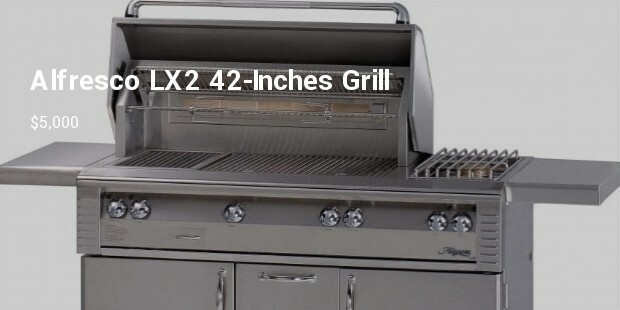 Fire Magic burners already have a reputation of intense heat add that to the hot surface ignition that makes lighting up the grill a snap. The operator of Twin Eagles in a famous grilling veteran assuring the buyer the best cooking experience. 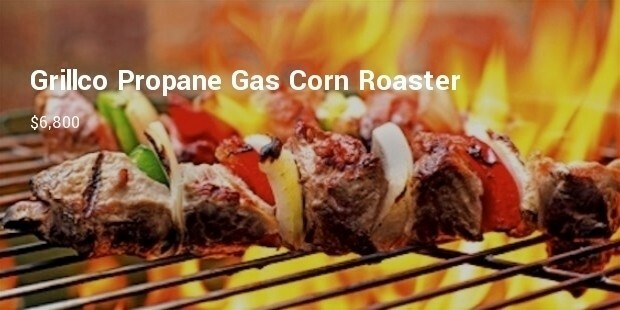 The grill has hexagonal cooking grates work great for searing and getting a smokey taste into the food. 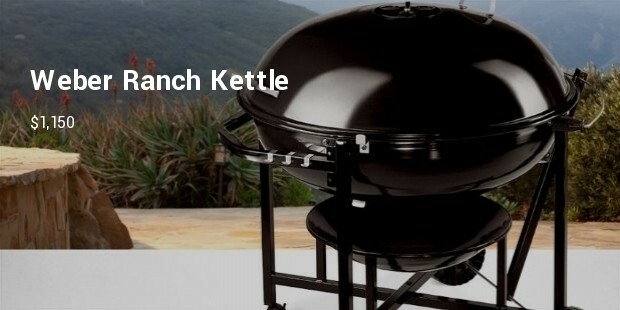 It has a hood assist system which makes it easy to open and a heat controlled hood to avoid discoloration. The welded one piece front panel is seamless and has no screws to prevent rusting. 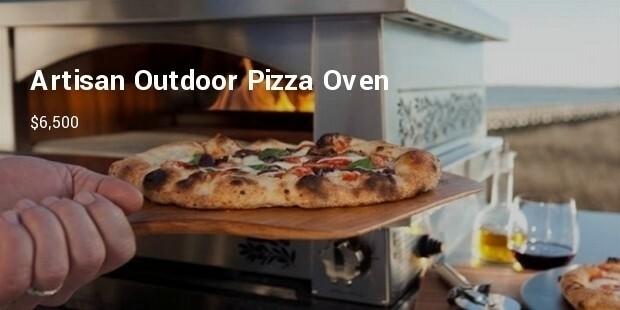 These incredible machines offer the best outdoor cooking experience, just make sure you have the cash and space for them.